Your task is to put groups of three colored stones so they form horizontal or vertical lines. If you can form a complete line, this line will be clean. You also get points and coins. 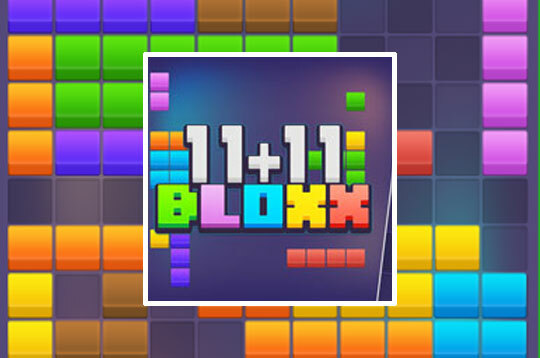 - Play 11x11 BLOXX Free and Enjoy!